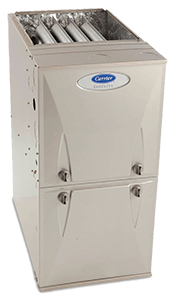 Looking for furnace repair in your Willis, TX home? Or perhaps it’s a brand new heat pump or a full furnace replacement that you need. We provide it all at Beckham and Jones Heating & Air Conditioning. 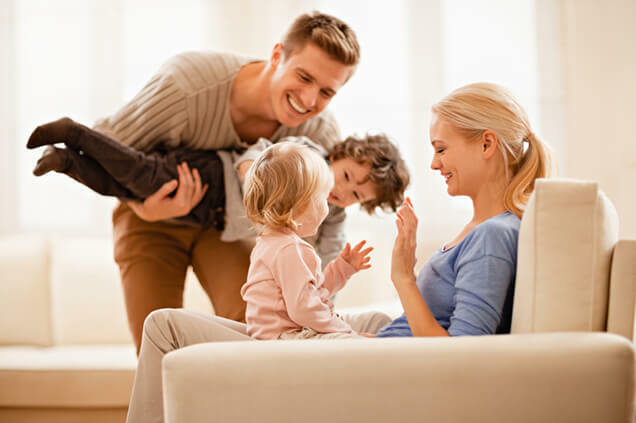 With some of the best heating service technicians in the business, we’ll make sure that you and your family stay warm and toasty when the temperatures drop in the winter. One of the best things about Beckham and Jones Heating & Air Conditioning is how involved our owners are. In fact, it may be the owner who shows up at your door when you call for service or repairs! We take our business seriously, and your satisfaction is our priority. Keeping the residents of Willis, TX warm and cozy in their homes or businesses is our primary concern every fall and winter. When you need our help, our reliable and dedicated service repairmen will be there to provide it. From small repairs to large installation projects, no job is too big or too small. 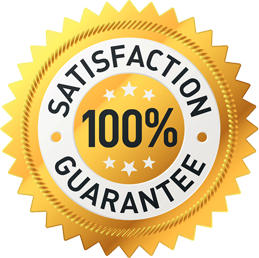 For your free estimate on new Carrier products or repair services, give us a call today!